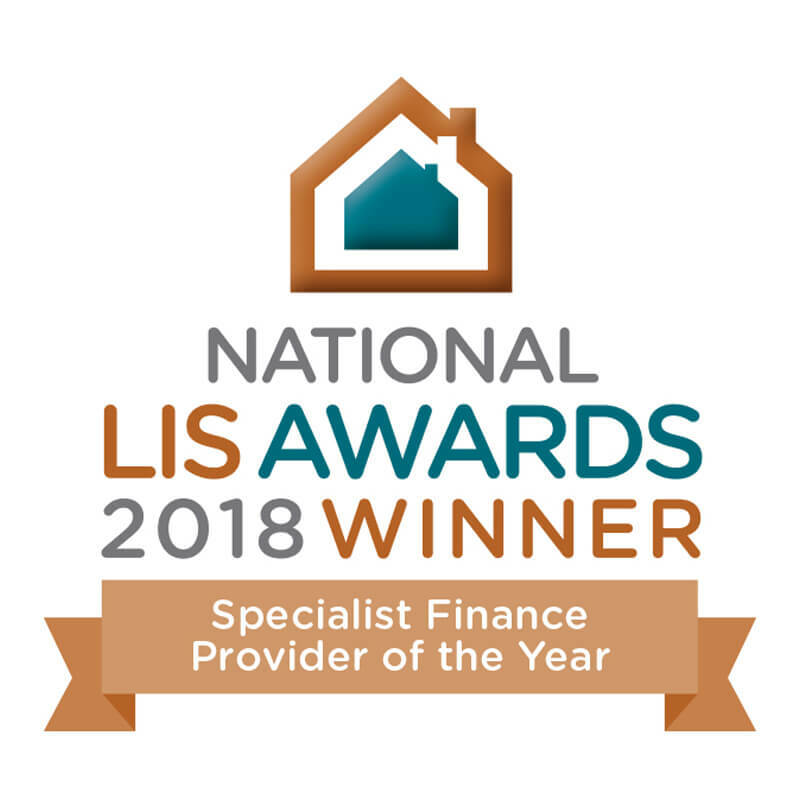 The National LIS Awards, organised by National Landlord Investment Show, celebrates the success of private landlords and buy-to-let services. These special awards bring together the key players in the Private Rented Sector including landlords, investors, developers, and all professional services. 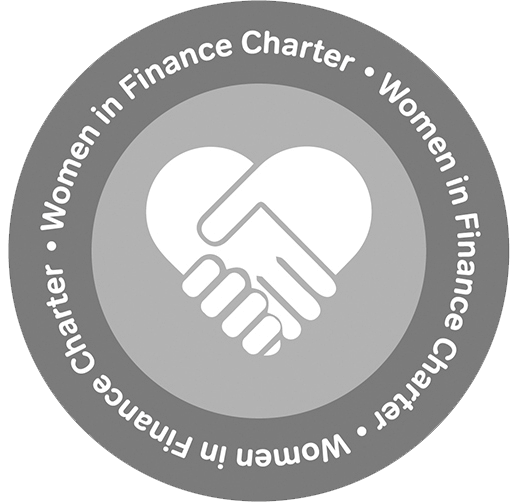 mtf won the award for Specialist Finance Provider of the Year at the 2018 Awards — this was our first time nominated and we are delighted to have scooped such a prestigious award.